What do you imagine when you think of Cape Cod, MA? The warm rays of the sun contrast against the cool blues and greens of the ocean. The water greets sandy beaches with a resounding rush of waves. 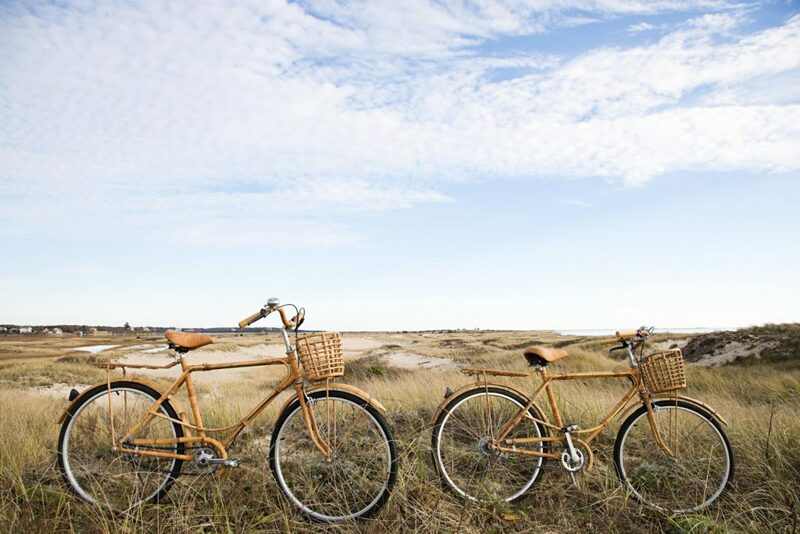 The cultural, culinary, and natural aspects of this quaint peninsula make up the best of Cape Cod. Attend a summer jazz festival, tour the home of a literary legend, or enjoy a Broadway musical production. 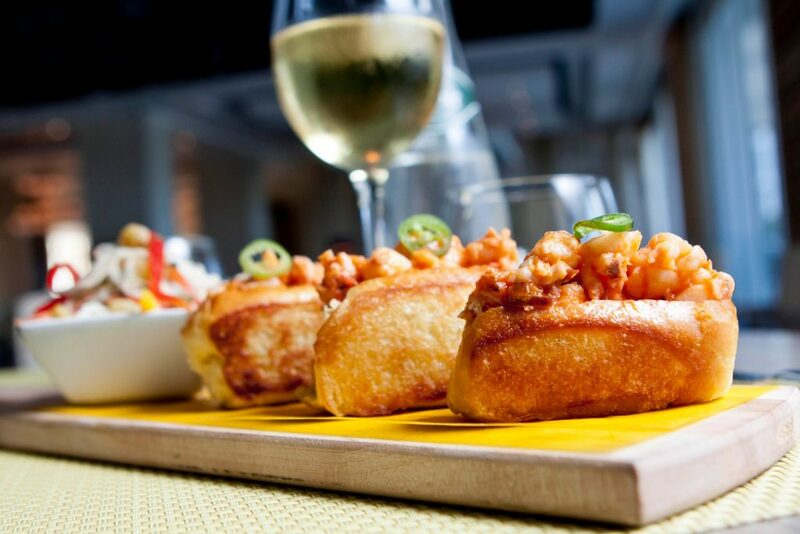 Sip wine at a social function, bite into a tender lobster roll, or indulge in a frozen, sweet treat. If you’re visiting the New England region for the first time, you’ll understand why people return every year. If you’re unfamiliar with the area and need advice on how to experience the best of Cape Cod, then continuing reading. For even more details, you can request access to our complimentary travel guide. Our local experts compiled a comprehensive guide to Cape Cod’s must-see attractions, incredible restaurant recommendations, and the best things to do. Immerse Yourself in the Cultural Cape. Many visitors appreciate and enjoy New England’s booming art scene. Cape Cod museums and galleries feature unique exhibitions that rotate throughout the year. If you’re looking to get more hands-on, many venues host paint nights and pottery workshops. Draw inspiration from the works of others and then indulge your creative side by crafting something on your own! If you want to invest in an antique collection of literary classics or you enjoy learning about authors and their lives, you’re in luck. Cape Cod boasts an array of literature-related attractions that will surely appeal to the interests of bookworms. The theatre thrives in Cape Cod! Enjoy outstanding performances by locally and globally-renowned actors and experience, first-hand, the talent of Broadway directors. Whether you prefer dramatic musicals or light-hearted plays, you’re in for a treat! While visiting the Cape, you may want to enjoy the sound of music. 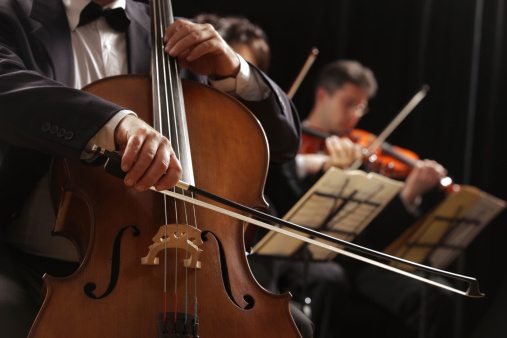 Whether you stumble upon a lively band performing in a bar or you purchase tickets for a symphonic concert or popular band, you won’t be disappointed by the area’s talented musicians! It’s no mystery that New England has a rich, nautical history. Explore museums, take a walking tour to see the historic homes, discover quirky antique shops, and appreciate the Colonial architecture. The best beaches on Cape Cod span all around the peninsula. Take a leisurely stroll, lay under the sun and read a book, or look up at the stars at nighttime. However you choose to spend your time near the ocean, with the sand beneath your feet, you’ll be in awe of the natural beauty. Tap into your adventurous side with a leisurely hike or a bike ride along the coast. Stretch your legs and soak in the salty air. The breathtaking views serve as more than enough reason to return to Cape Cod year after year. The fun doesn’t end on land. Adventure awaits out on the water. Scope out the horizon for breaching whales, paddle your way across the deep blue, or fly high above the ocean beneath a colorful parasail. Indulge in the Culinary Cape. Don your most elegant attire and dine in luxury. Adult visitors find that some of the best things to do in Cape Cod often include food and wine. Allow your taste buds to explore a variety of cuisines and indulge in the unique array that the peninsula has to offer. Sometimes the best local restaurants don’t uphold a strict dress code or feature fancy food items on their menu. Casual dining establishments often emit a relaxed atmosphere and allow for fun, flowy conversation. Grab a quick bite or stay a while at one of the following restaurants! Immerse yourself in the wine and craft beer scene of the Cape. After a long day of exploring, nothing sounds better than relaxing with a glass of wine or a mug of beer in hand. Tour winery grounds or order a flight of ales to try the next time you’re in town. 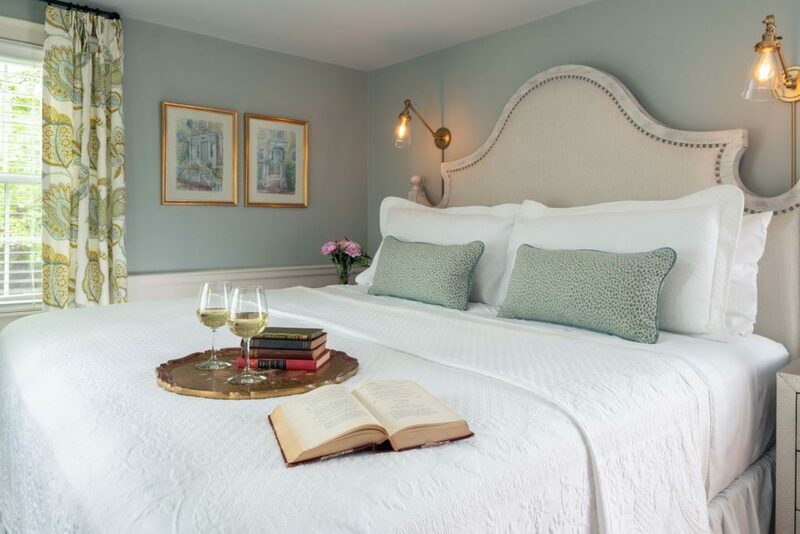 Stay in our stylish accommodations at the Inn at Yarmouth Port. 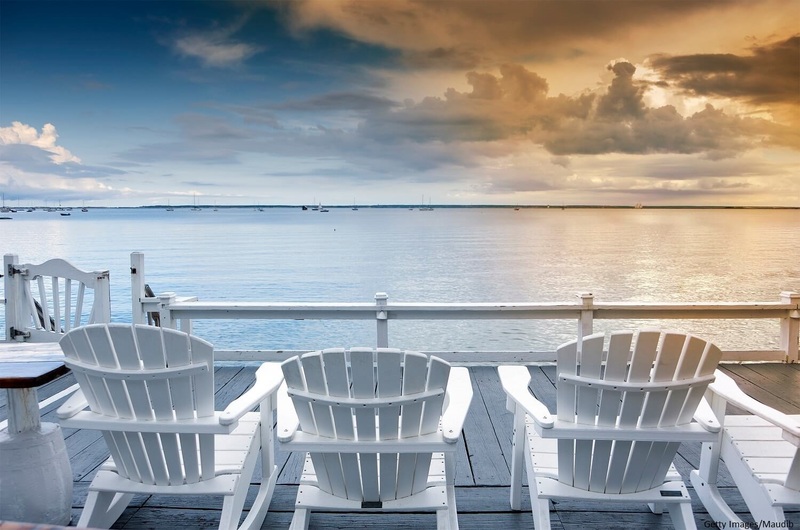 When you stay here and experience the best of Cape Cod, you’ll understand why many locals find it so hard to leave and why so many vacationers return each year. There’s just something in the air that draws people to our lovely peninsula. Some people prefer sticking to their summer traditions during their stay while others seek out new attractions and restaurants yet to be discovered. The lively culture, inspiring nature, and exquisite cuisine exhibit what makes the Cape so enticing. 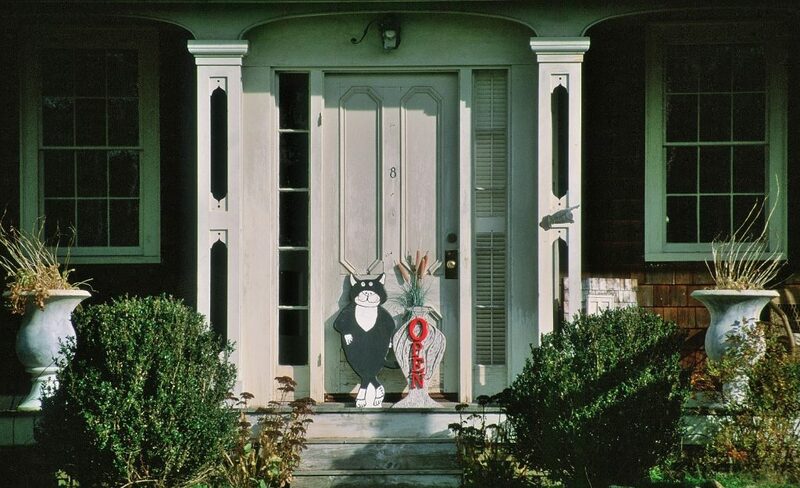 Complete your perfect vacation when you stay at the best bed and breakfast in Cape Cod. 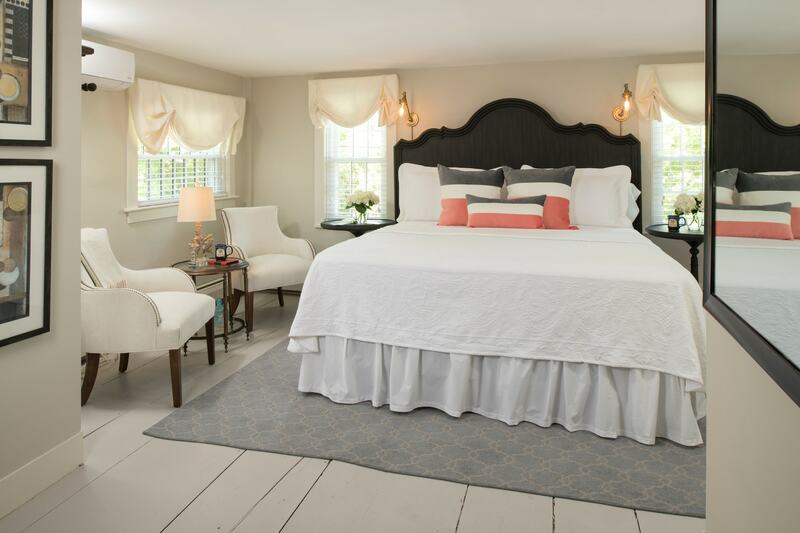 The Inn at Yarmouth Port harbors accommodations with stylish modern comforts and ample space for rest and relaxation. Enjoy a farm-to-table breakfast prepared fresh for our guests each morning. Our fantastic staff can provide thoughtful suggestions and let you know about any special events going on during your stay that you may like to check out. We hope to capture the essence of what we love most about the Cape and exhibit that through subtle sophistication. Allow us to be your home away from home. We look forwarding to your visit!